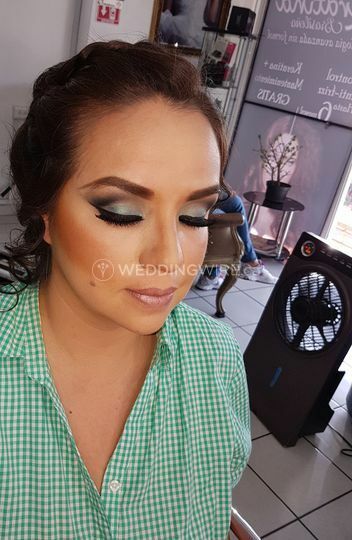 Nury pro Maquillage ARE YOU A VENDOR? 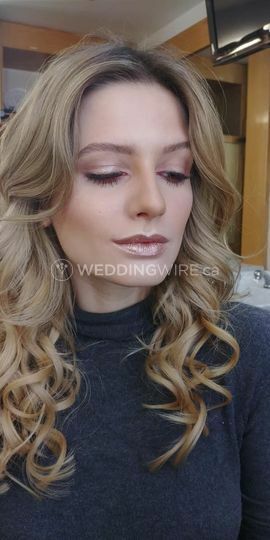 Located in Vancouver, British Columbia, Nury pro Maquillage is a company that specializes in mobile makeup and hair services for weddings and events in Vancouver and the Lower Mainland. 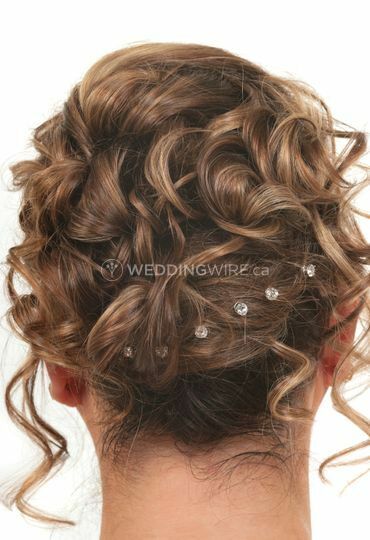 This team will provide multiple stylists who will arrive at your door ready to make you look absolutely beautiful! 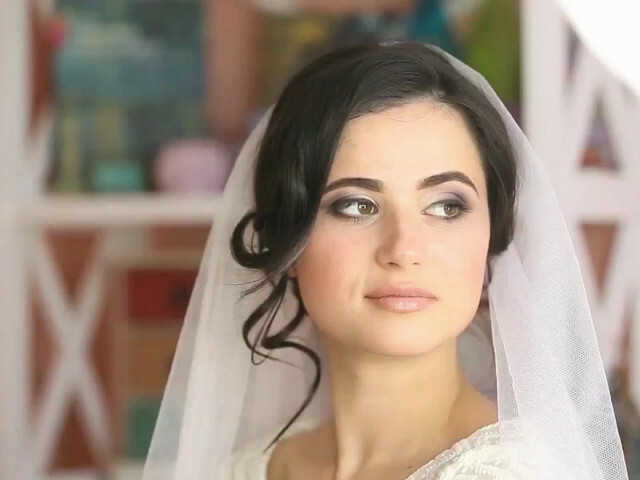 This talented team of artists offer great services for brides-to-be, bridesmaids and other family members. 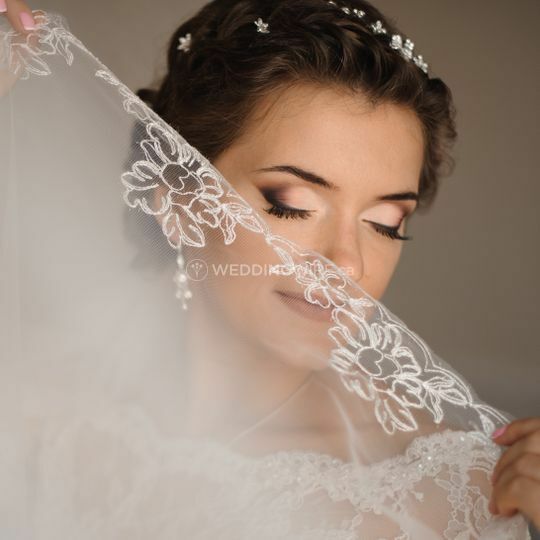 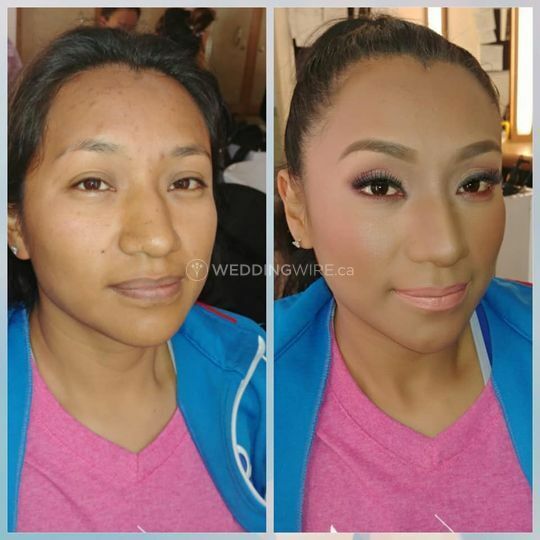 These services include makeup trials, airbrush makeup with trial, wedding day makeup application and extras such as junior bridesmaids makeup, false lashes and mink lashes. 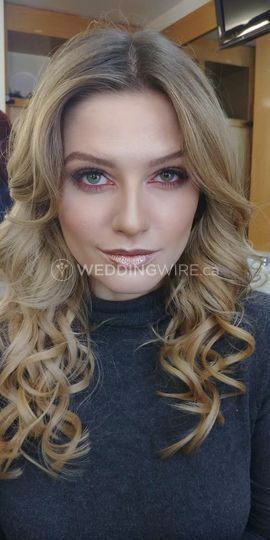 Nury pro Maquillage also offers fantastic hair services which you can combine with their makeup application. 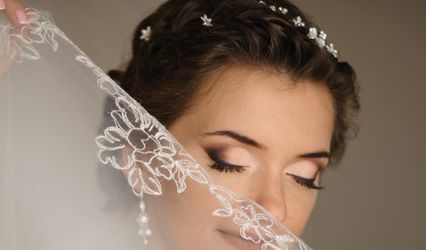 These services include bridal hair trials, wedding day styling, blowouts, hot tool styling, braid or ponytail and half up styles.